Anita has been in reading camp for at least three years. She is a bright, sweet little girl who loves to wear dresses and to giggle. This year, she was in my class of novice readers. The few years I have known her, she has always been a smiler and an enthusiastic participant in reading camp however, she was not able to actually read aside from a few easy words like "it, is, in, they etc". This year, her enthusiasm seemed to have doubled. Each time I asked the class to pull out their poetry books, she did so with glee and gusto. Each time the students were asked to sing a song or to draw a picture or to write a sentence, Anita joyfully took o the task and completed it successfully. 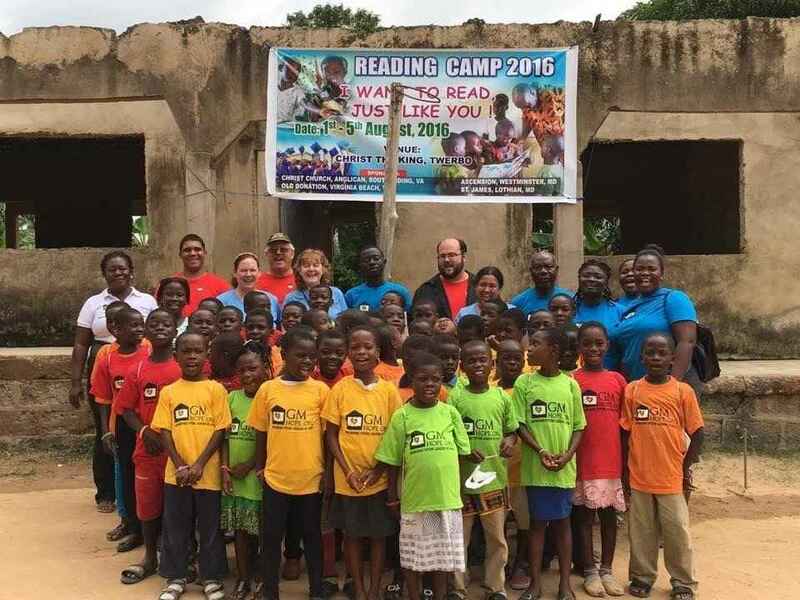 For 15 children at the reading camp. Grateful I got to go. Grateful I can still help.